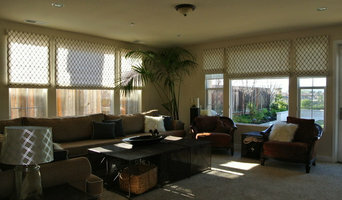 Home Select is a 2,000 square foot flooring and window covering showroom. 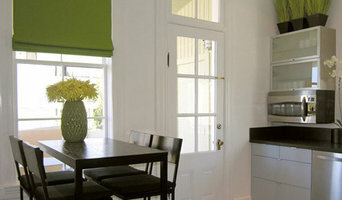 Home Select has been providing interior finish solutions to home owners and Builders for over 20 years. Our Danville showroom carries up-to-date products with the newest trends as well as all the classic finishes that never go out of style. 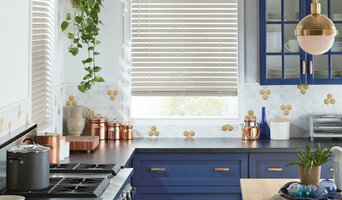 We have the finest selection of hardwoods, laminate, lvt, carpet, tile, stone and Hunter Douglas window coverings. We are a team of skilled individuals including general contractors, installers, and your own personal designer at no extra charge. Home Select has you covered from start to finish! At Home Select we strive to be a valuable and trusted company, delivering reliable service to our customers with their home remodeling or new home construction project. Whether you’re doing a full remodel or updating you’re hardwood, carpet, tile or window coverings our design showroom has it all. We are competitively priced in all materials and installation related to the interior finishes for your home, guaranteed. From your very first contact with us we hope you will feel the pride and personal touch that separates us from our competitors. It’s important to us that you know your satisfaction with our services and products is our number one priority.